This event marked the formal launch of the online delivery of the City & Guilds Retail Knowledge Qualification, presiding at the award ceremony was Minister for Training and Skills, Ciaran Cannon TD. 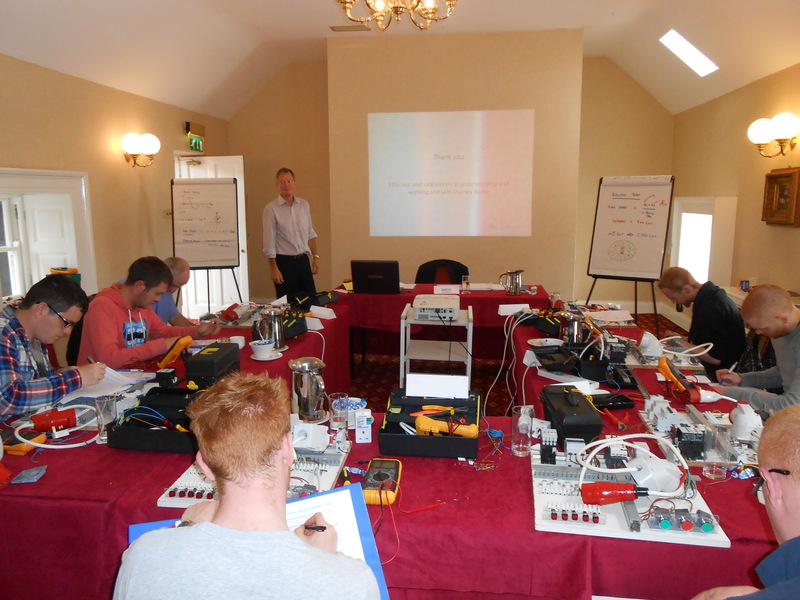 Electrical Systems Training Course with Midland Border East Skillnet participants 3rd & 4th July 2013. 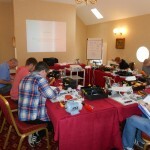 First Supported eLearning Qualification for the Hardware Sector. Minister Ciaran Cannon TD, Minister of State for Training and skills with some of the recent Midland Border East Skillnet graduates of Retail Knowledge 252. 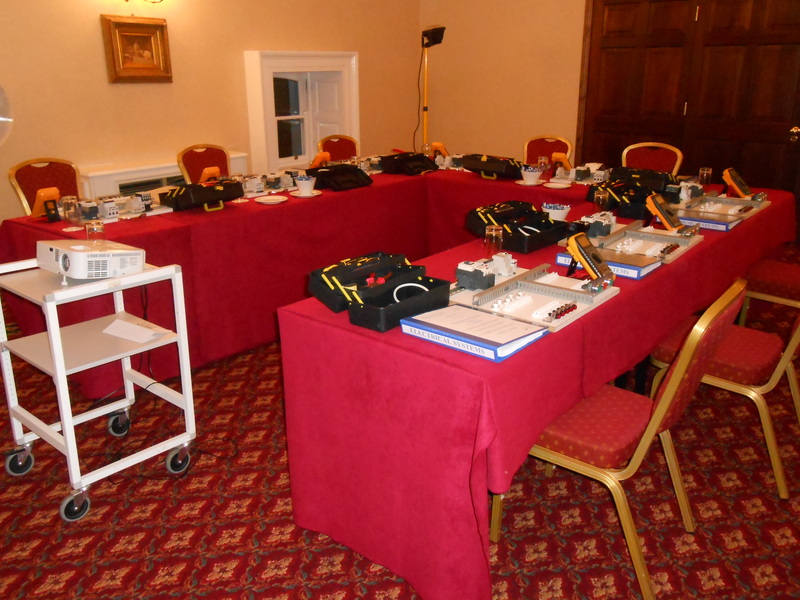 Electrical Systems Training 3rd & 4th July 2013. 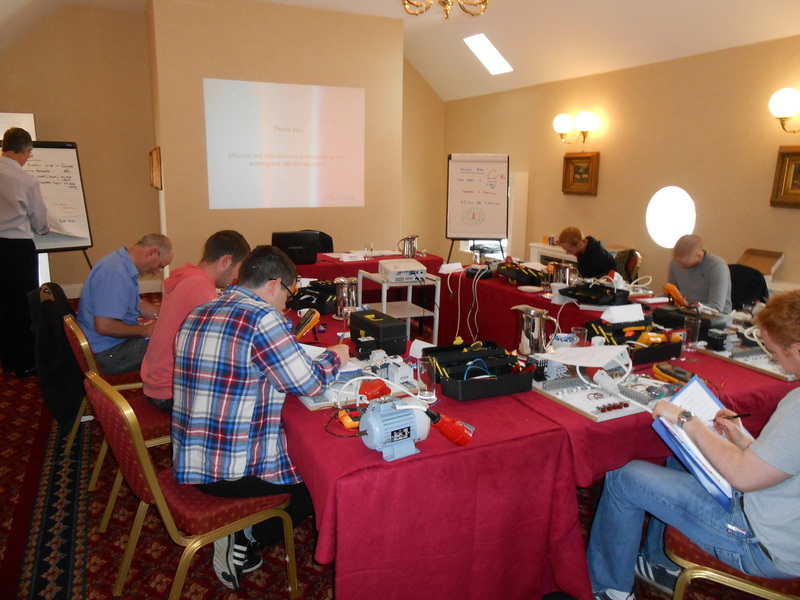 Midland Border East Skillnet participants at the Electrical Systems Training held on the 3rd & 4th July 2013. Back row Jenny Flynn (Midland Border East Skillnet Network Manager)Noreen Fitzpatrick(PSM, Skillnets)Jim Copeland(CEO,HAI), Michael Lynch(Promoter MBE)Paul Teague(Midland Border East (Steering Group Member),Alan Nuzum(CEO Skillnets),Minister for Training and Skills Ciaran Cannon,with some of the recent Midland Border East Skillnet graduates. 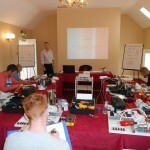 Minister for Training and Skills Ciaran Cannon, TD with some of the recent Midland Border East Skillnet graduates.